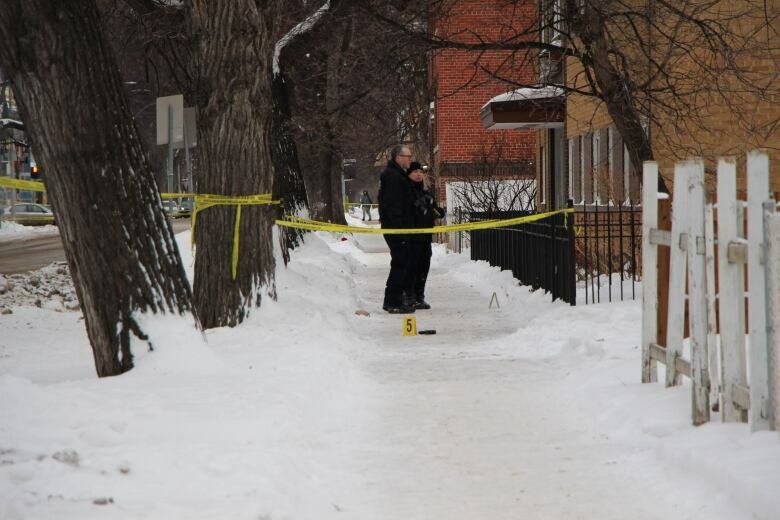 Winnipeg police say a man is dead following an altercation and subsequent police shooting in the city’s West End on Friday. The man fled that area, and officers made contact with him again in a nearby vacant lot. 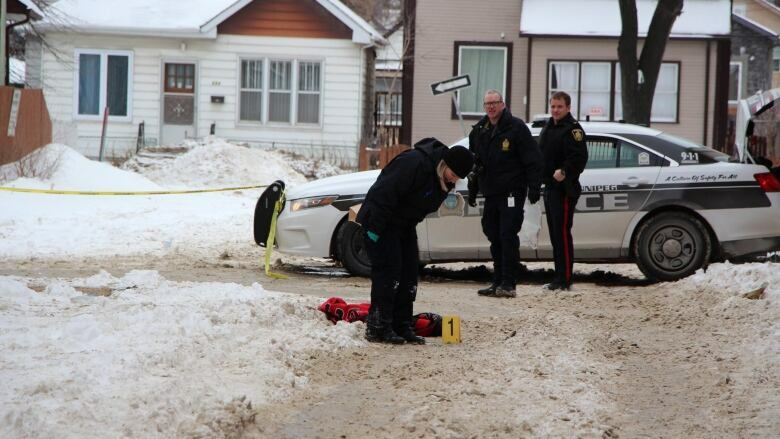 The man pulled out a weapon and police shot him, a Winnipeg Police Service media release said. He was given medical treatment and taken to the hospital in critical condition, where he later died, police say. As of noon on Saturday, traffic was still blocked on a stretch of Sherbrook Street between Ellice and Sargent avenues, as police continued to investigate. Damian Peck, who lives half a block away from the area, says he heard the shooting happen. "I was just enjoying my evening, Friday night, just making dinner. All of a sudden you could hear some loud pops, I thought it was fireworks, but they were consecutive, six shots," Peck said. Peck said he heard the shots all at once. He started looking out his window, and heard sirens, but didn't know what was happening. "It's kind of scary, you just heard someone's life end," Peck said. 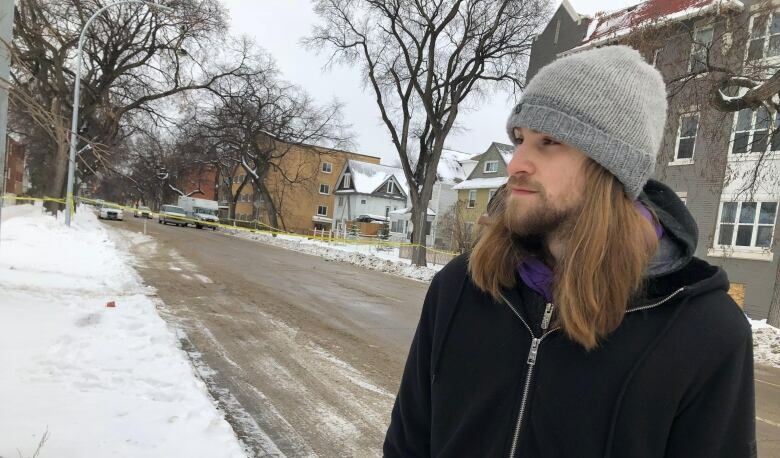 The Independent Investigation Unit of Manitoba said it is investigating the death of the 26-year-old man. In a Saturday media release, the police watchdog said investigators were immediately sent to the scene of the shooting. The investigative unit is asking witnesses and anyone with information or video footage that could help with its investigation to contact them. Const. Jay Murray said police use lethal force when they fear grievous bodily harm, or that somebody could be killed. "This is a situation that you hope you never have to get involved with in your career. I think most officers hope they can go their entire career without having to use lethal force," Murray said. "It's a tragedy for everyone involved, not only the officers that were forced to use lethal force, but also the family of the man who lost his life yesterday too," he said. Family members have identified the man who was shot as 26-year-old Chad Williams. His father, Jonathan Williams said Chad lived with him in Garden City and was likely in the West End Friday to visit friends. He doesn't think his son would have been armed. 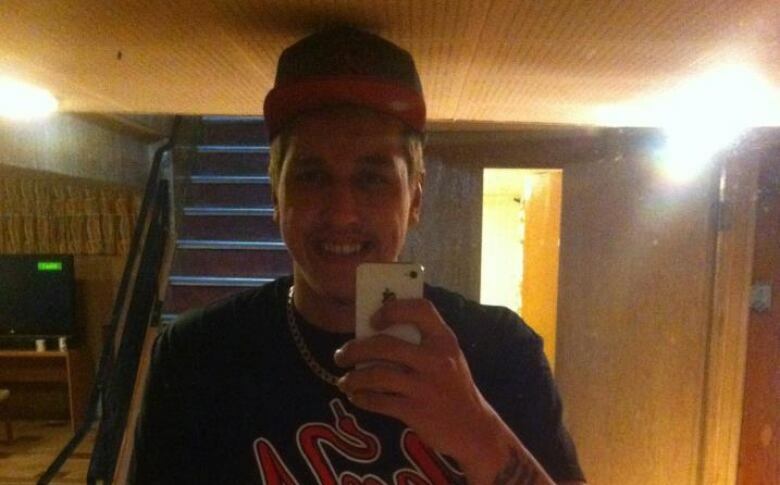 "He was a good-hearted kid … very smart, bright," Williams, 47, told CBC News Saturday evening. "He would remove his jacket if someone was cold and he would walk home bare-chested. That's the kind of heart he had." Williams said Chad, a father of two, was in the process of turning his life around. He had been to prison and struggled with addiction, but had given up drugs and was about to start a carpentry apprenticeship, Williams said. Chad had nine brothers and sisters, and Williams said the family is doing the best they can while dealing with their grief. He said it's what they do. The family was left homeless when fire tore through their Flora Avenue home in January 2011. "We crawled back up as a family," he said. "And now a part of that family is gone." Friday's incident was the second officer-involved shooting within a span of 48 hours for Winnipeg police. On Wednesday evening, officers opened fire on a car at the intersection of Panet Road and Nairn Avenue after they say the driver rammed through a police barricade. A 23-year-old man was treated for a gunshot wound and released from hospital.